RailroadersIn 1883, the Baltimore and Ohio Railroad decided to locate extensive freight yards and locomotive maintenance shops in Berlin, and trains running between all east and west points could conveniently be reclassified here. 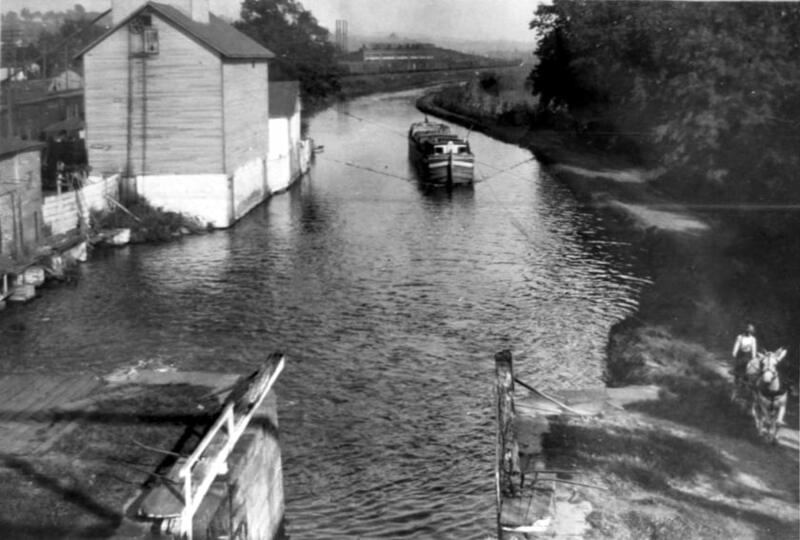 The population at that time was about 200, but with theC & O Canal new yard, it began rapidly growing, and within 10 years nearly 2500 people called Brunswick home. The B&O donated land for parks and public buildings and in 1907 the YMCA was built. By 1910, the population was estimated at 5000 and homes, schools, churches, meeting halls and paved streets appeared almost at once. Brunswick was now competing with Frederick to be the largest town in the county. The town continued to grow and prosper until the mid 1950’s, when the railroad began changing from steam to diesel power. Diesel locomotives could travel farther between service stops, were more fuel efficient, and required far less maintenance, so the yard began shutting down its operations. 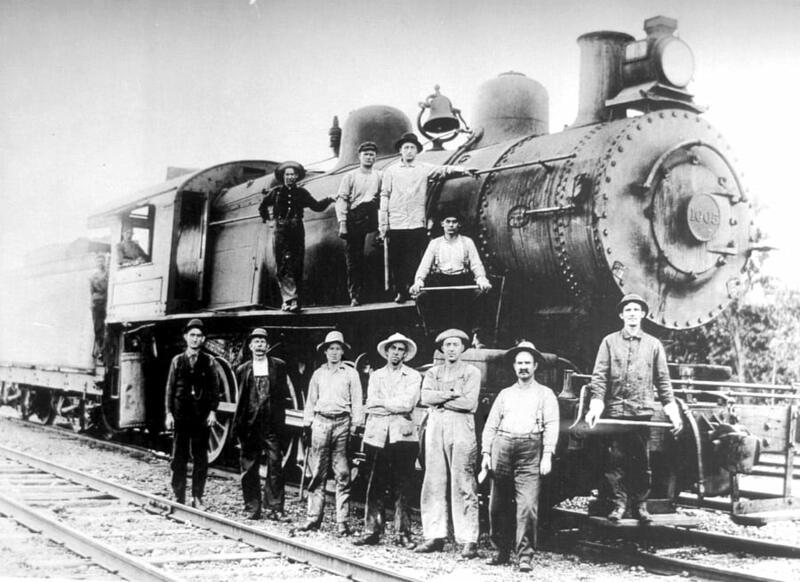 As the steam locomotives departed forever, the railroad boom in Brunswick came to an end. Today, Brunswick is the second largest city in Frederick County, boasting over 6000 residents, many of whom commute to the Northern Virginia and Washington DC corridors. 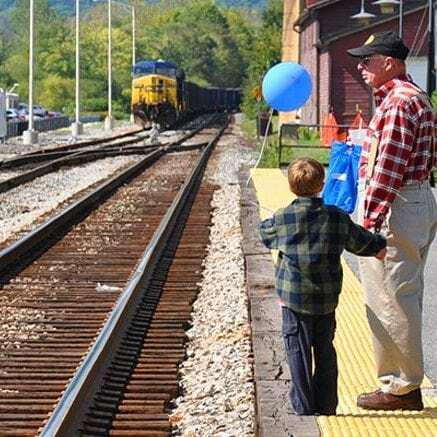 They are, however, quite proud of their rich transportation heritage and strive to preserve it through the Brunswick Railroad Museum, annual festivals and in revitalization of the historic downtown area with the cooperative efforts of the Greater Brunswick Area Chamber of Commerce, the Brunswick Main Street program and the Economic Development Commission.